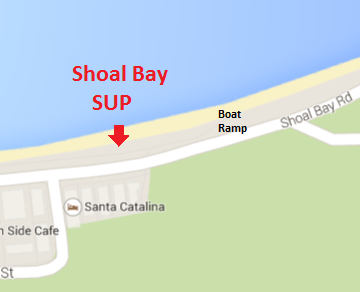 Shoal Bay SUP also runs morning tours of Shoal Bay with one of our certified instructors. These tours run on demand at 745am , minimum number of 2 and limited to 6 participants and cost $35. Depending on weather and conditions paddlers will head west towards Halifax park or East towards the Fort remains that resides on Tomaree headland. During the paddle our instructor will help you with paddling technique, take photos and entertain you with our great local knowledge. At this time of the morning you are likely to see dolphins and other wildlife before shoal bay gets busy. 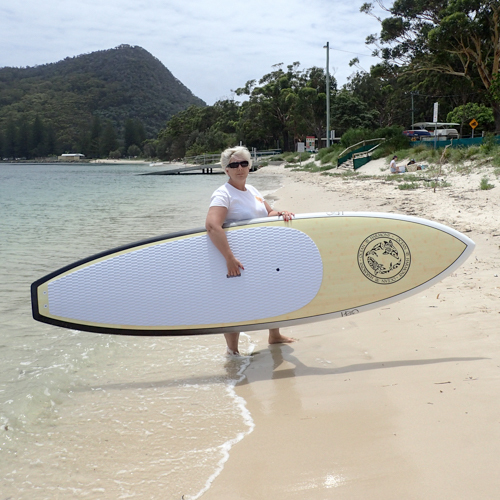 Cost $35 including board hire. Please book prior to the tour and arrive 10 minutes before the tour to be fitted with paddle, board and sign disclaimers. Checkout the bookings page from the tours scheduled. We normally schedule one or two per week on the mornings we think will be best suited. If there is no tour scheduled on the day you are interested send us an email and we will look at the weather conditions and see if we can schedule on. Minimum of two participants are required.